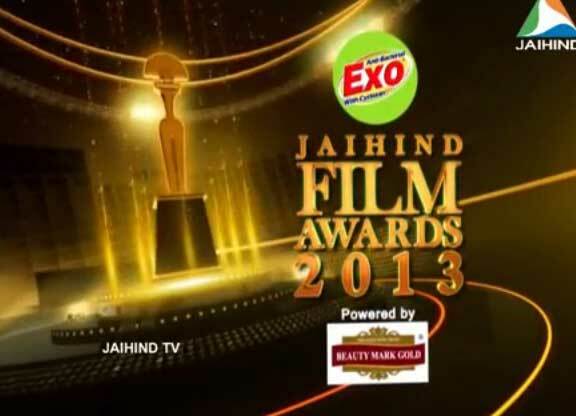 Jaihind Film Awards 2012 is an award function that came on the Jaihind channel. 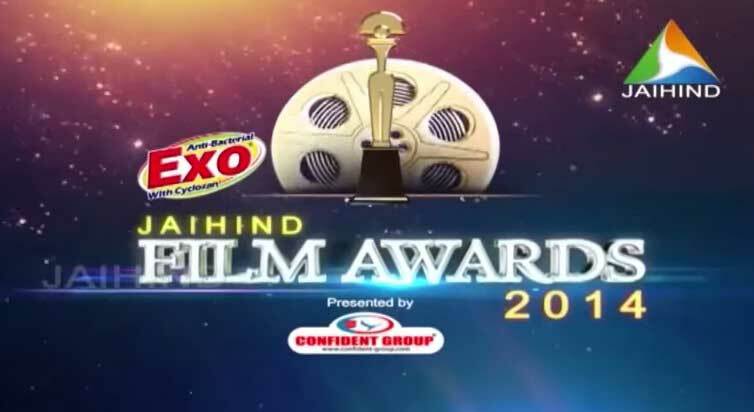 The event felicitates the members belonging to the Malayalam film world for the outstanding contributions that they made in the year 2012. 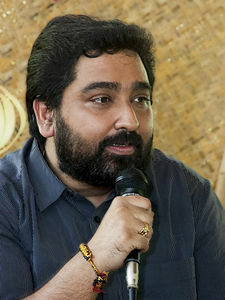 The event got held in the city of Trivandrum in the state of Kerala. 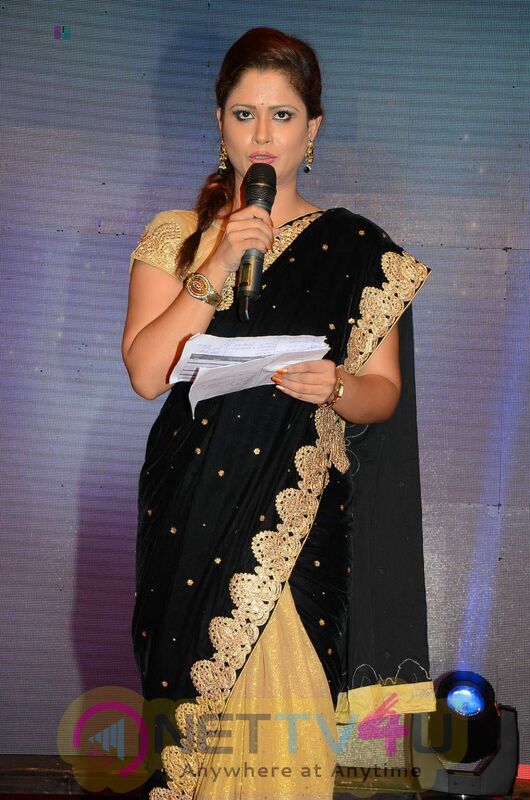 This marked the sixth time the annual function got organized. 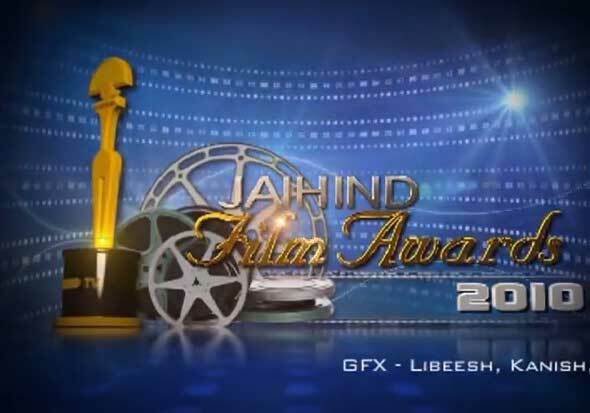 The jury consisted some eminent personalities of the cinema fraternity. 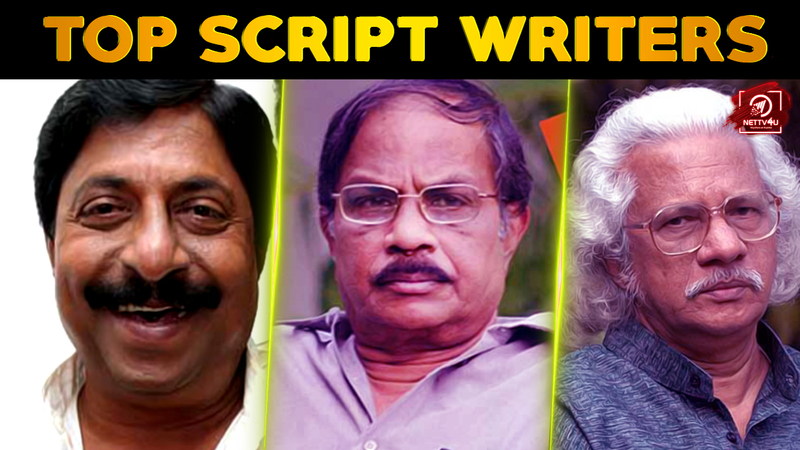 They all have contributed in varying capacities towards the development of movies in modern times and made a mark of their own. 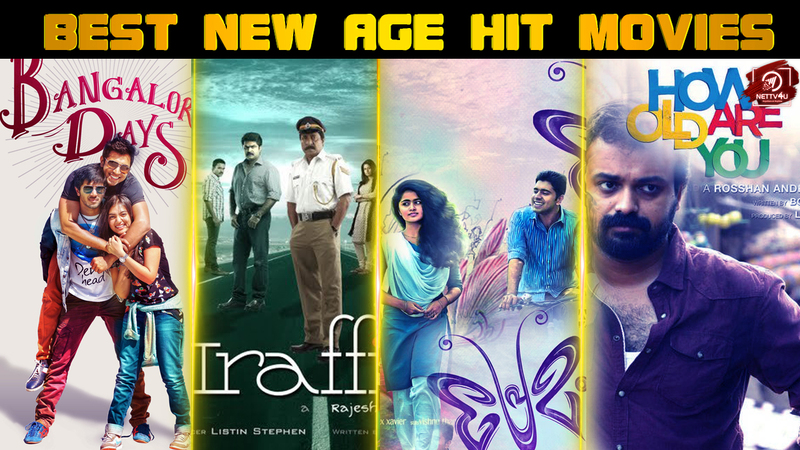 They judged all the movies that got screened in 2012 and analyzed them on various fronts. 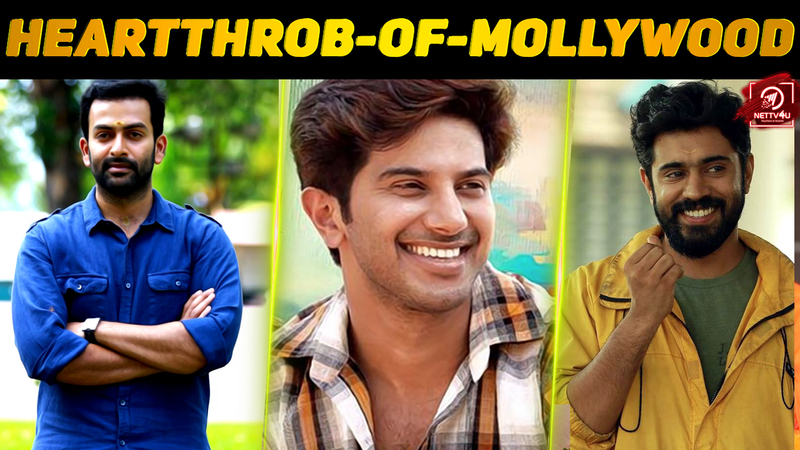 It was a difficult call adjudging who was truly the best amidst the host of talent seen. The winners include some highly noted personalities. 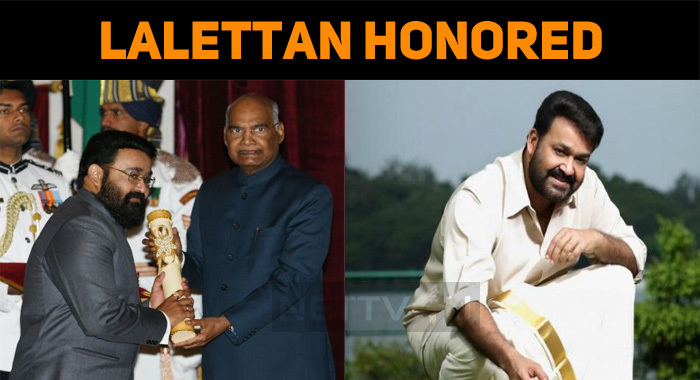 Mohanlal took the award as the Best Actor. 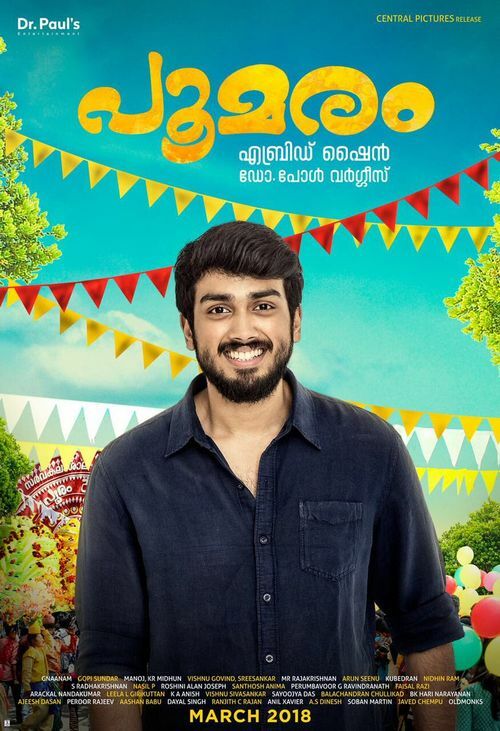 He got the same for his work on the movie Pranayam. 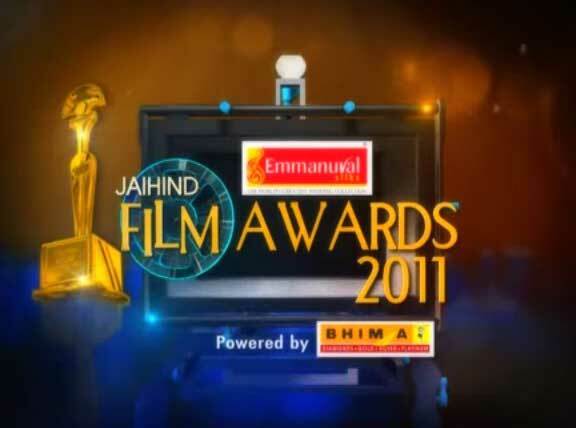 Padmapriya, on the other hand, took the award for being the Best Actress. She got the same for the movie Nayika. 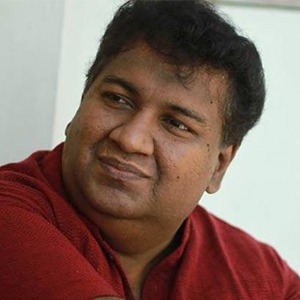 Rajesh Pillai took the award for being the Best Director. 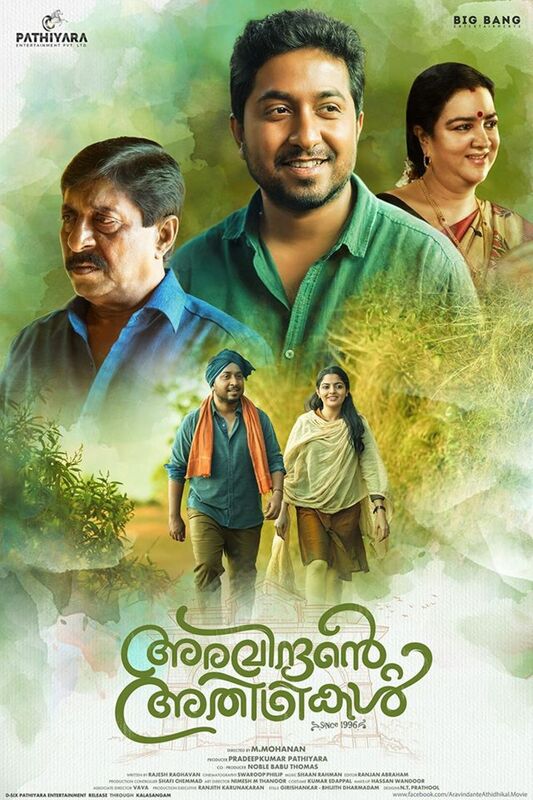 He got the same for the movie Traffic.The duo of Shyam Pushkaran and Dileesh Nair too got recognized with the award for penning the Best Screenplay. 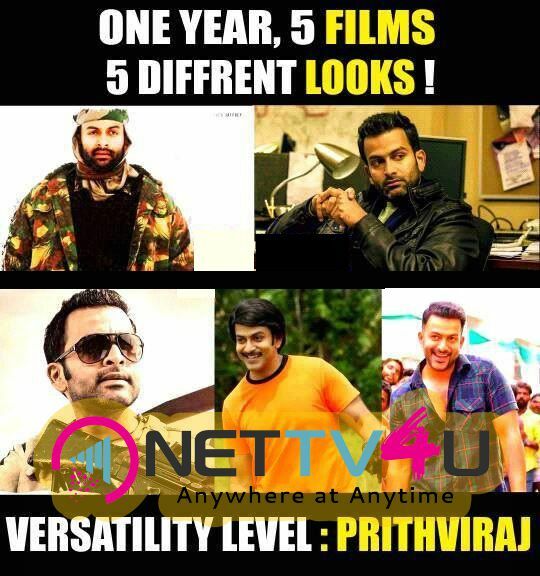 KunjakoBoban’s great performances got him the award for Best Popular Actor. 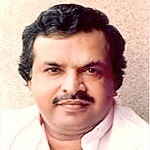 P. Jayachandran got recognized with the award for being the Best Singer. 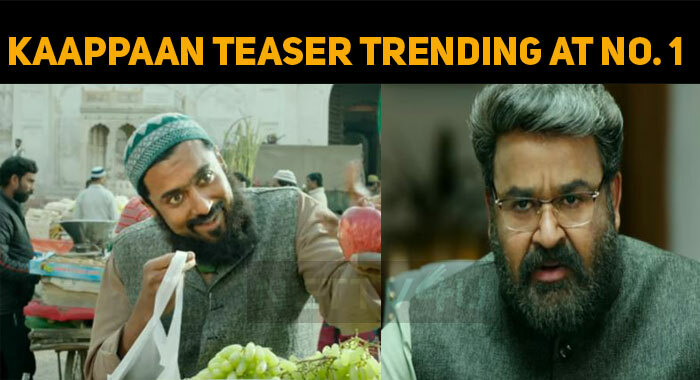 He got the same for the song Premikkumbol Neeyum Njanum in the movie Salt N Pepper. 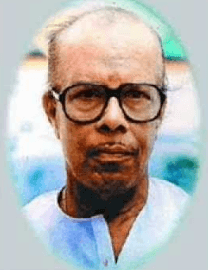 O. N. V. Kurup became the recipient of the award for being the Best Lyricist. 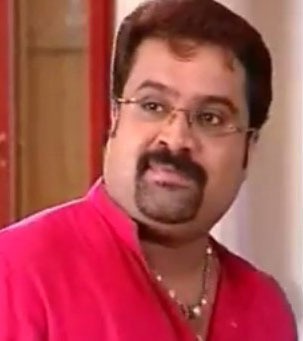 Suraj Venjaramoodu took the award for being the Best Comedian while Unni Mukundan got selected as the Best New Face. 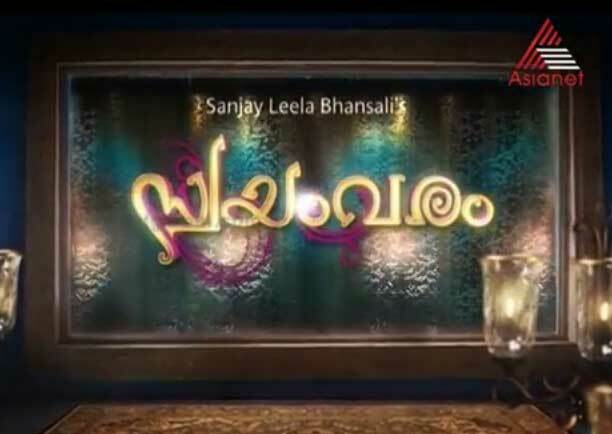 Jayasurya and Mythili’s great performances got them the recognition of Best Supporting Actor and Best Supporting Actress respectively. 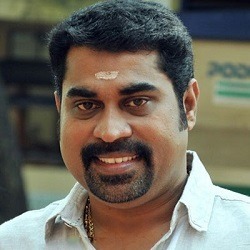 M. Jayachandran took the award for being the Best Music Director. 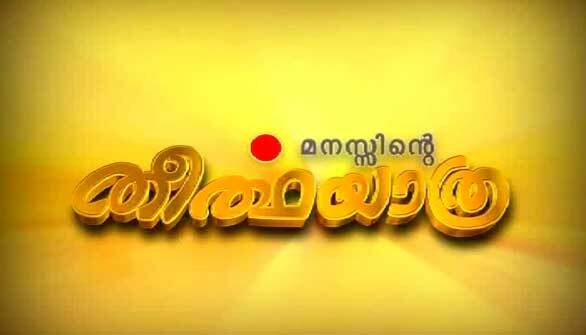 Jaihind TV is a regional channel which provides Malayalam language programs. It got headquartered within the city of Trivandrum located within Kerala. 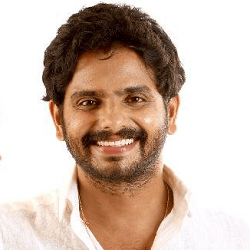 The network got launched in the year of 2007 on the 17th August by Sonia Gandhi acting in her capacity of the Chairperson of the UPA and the President of INC. The inauguration got held in the state of Delhi, and the event saw attendance by eminent personalities belonging to the world of media as well as politics. The channel boasts of delivering content that is tailor-made and suited to sensibilities of the members of the Indian audience.